Millennium 3 Management, Inc. is a full-service public relations firm and advertising agency, with a regional and national clients base. The firm jprovides both general market and multicultural niche communications/marketing support. Millennium 3 Management, Inc. is a full-service public relations firm and advertising agency, with a regional and national clients base. 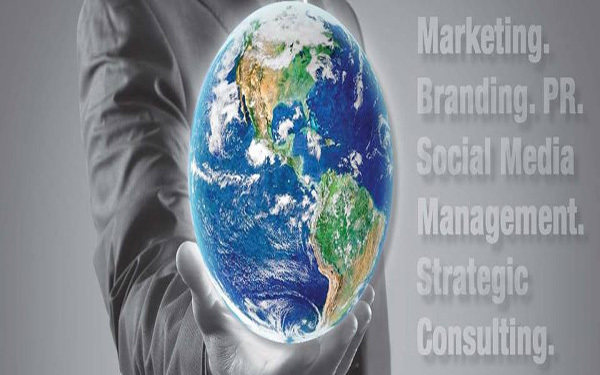 The firm provides both general market and multicultural niche communications/marketing support.